إذا كنت تبحث عن فندق بموقع جيد في روس، فقد وجدت ضالتك في Ross Motel . يمكن من هنا للضيوف الاستمتاع بسهولة الوصول إلى كل ما تقدمه هذه المدينة النابضة بالحياة. بالنسبة لمن يريد الخروج، هذه بعض المعالم السياحية المتوفرة للزوار ست جونز الانجيلية, باراكس, وول سنتر. يعمل Ross Motel على ضمان إقامة مريحة لضيوفه من خلال خدماته الممتازة وحسن ضيافته. هذه بعض الخدمات الموجودة في هذا الفندق: واي فاي في المناطق العامة, صف السيارات, غرفة عائلية, خدمة غسيل الملابس, بار. تنعكس أجواء Ross Motel في غرف الضيوف.تلفزيون بشاشة مسطحة, غرف لغير المدخنين, تدفئة, مكتب, ميني بار هي بعض الميزات الموجود في العديد من الغرف. صممت خدمات الاستجمام في الفندق والتي تتضمن حديقة لمساعدتك على الاسترخاء والراحة. إن كنت تتطلع إلى إقامة مريحة وهادئة في روس، فستجد في Ross Motel بيتك الثاني. Obliging owners. Beautiful quality fittings. Ross is a unique town located middle of Tasmania. 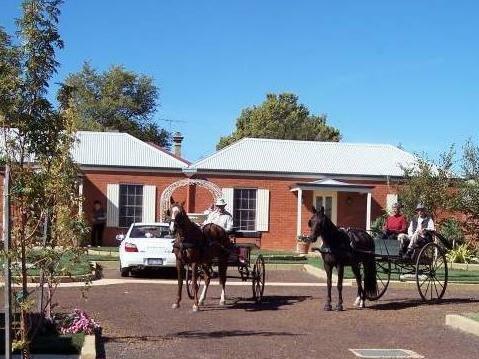 Ross Motel is one of the few accommodation available for family. Great location in the midst of a gorgeous historic town. Friendly and very helpful host. Perfectly clean rooms in English cottage style to match the town. Simple breakfast was packed and put in the fridge. The hotel is beside a river and close to the historical bridge. Ross is a small town and is very quiet in early morning. Excellent motel, \Rated as 4 Star, and well worth staying there. Very clean. Absolutely spot-on in every respect. I was very impressed with the property. Great attention was paid to the small details inside and outside the room...the building was well maintained and exceptionally clean together with the upkeep of the garden and grounds it was a credit to the owners. 2nd time staying. 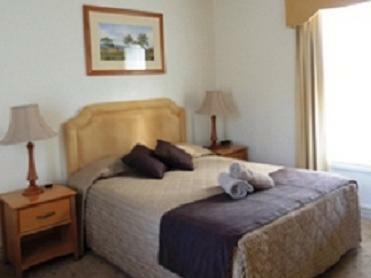 Nice n clean room, good staff, easy location for stopover before driving up Launceston or East to Coles bay. Room gets a little cold overnight, especially in the bathroom, but have electric blankets to keep beds warm. We were so happy we chose to stay in ross motel-one of the nicest places we stayed at.the exterior was very welcoming with the lovely gardens and outdoor setting . 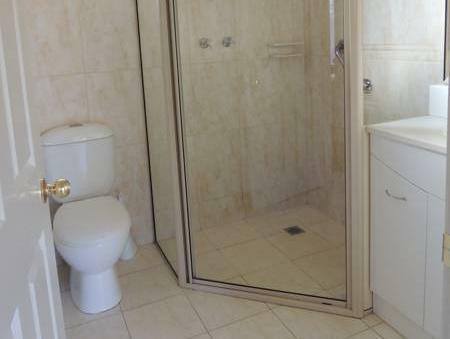 Inside was attractively furnished, including the ensuite. The breakfast provisions were a lovely surprise,and very welcome. Would definitely stay again! I was travelling from Hobert to Launceston with my car. It is a very good motel as an intermediate point between these two cities. I could get a rest and continue my journey to the eastern part of TAS. The motel provided a lot of self-catering service and the view outside was nice. It is near tourist distinctions in Ross. I was able to park my car in front of my room as well. It is highly recommended for long distance travellers. 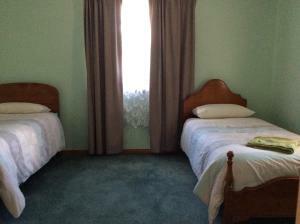 Very nice motel situated in a peaceful town. Have a cup of tea in the beautiful courtyard, very relaxing. 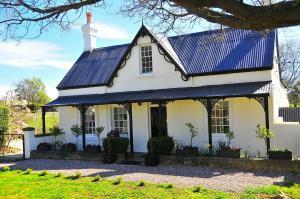 Nice place to stay in between Hobart and Cradle Mt. What an amazing place to stay. From the first glance, this looks beautiful. Reception was friendly, helpful and welcoming. Our room was so clean, tidy, comfortable and spacious. Far more than we ever expected. Continental breakfast was certainly more than adequate. 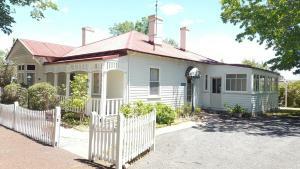 Walking distance to all attractions, shops and eateries. We would and will highly recommend a stay the Ross Motel. Absolutely loved our stay. Wish we could have stayed longer. Pretty relaxed atmosphere. Facing the river and field. Breakfast bit too simple and little portion.